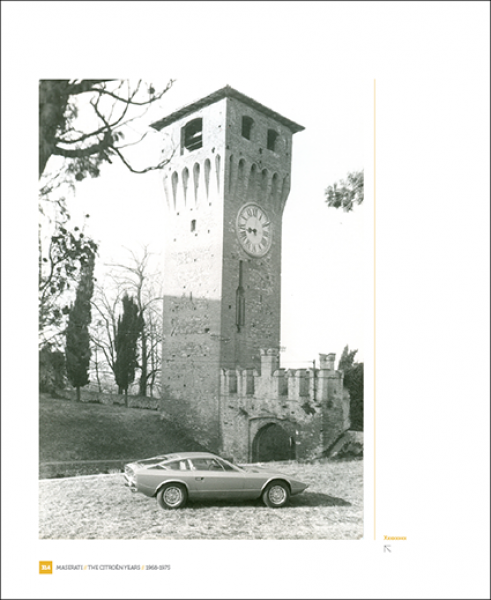 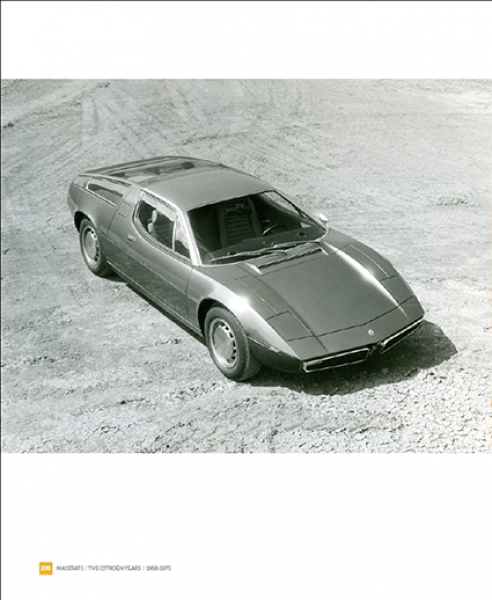 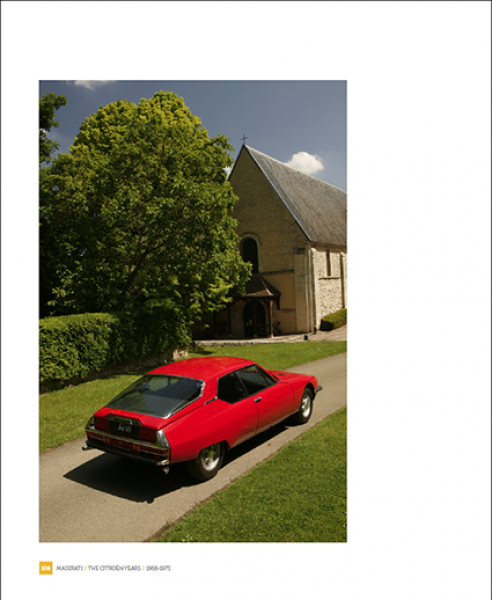 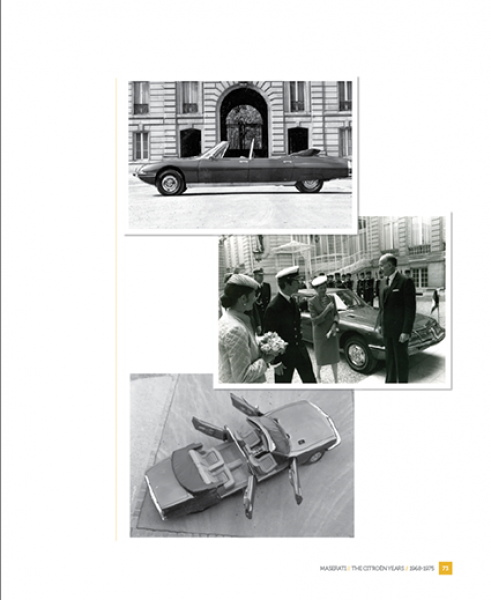 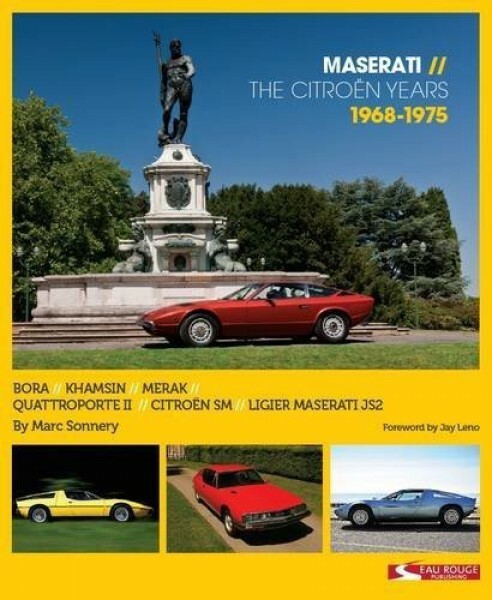 This long awaited book includes over 150.000 words of exhaustive research and a wealth of new and previously unpublished material, the result of unprecedented access to Maserati in Modena and Citroën in Paris as well as major private archives. 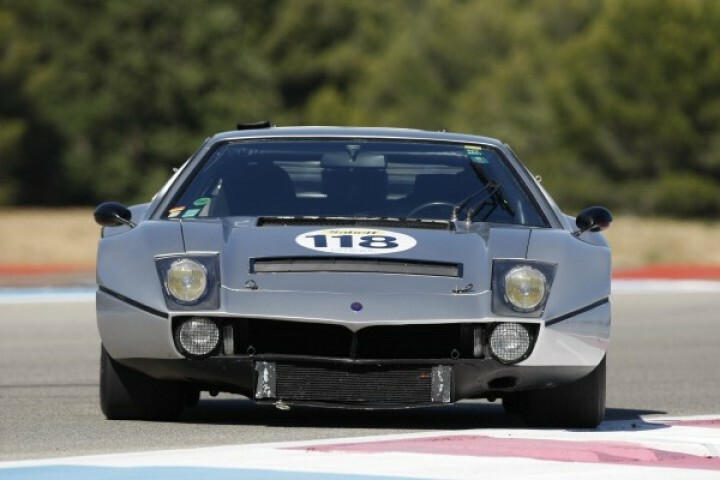 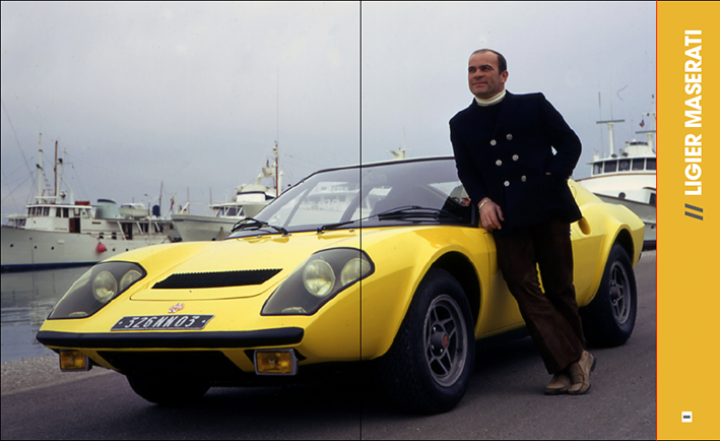 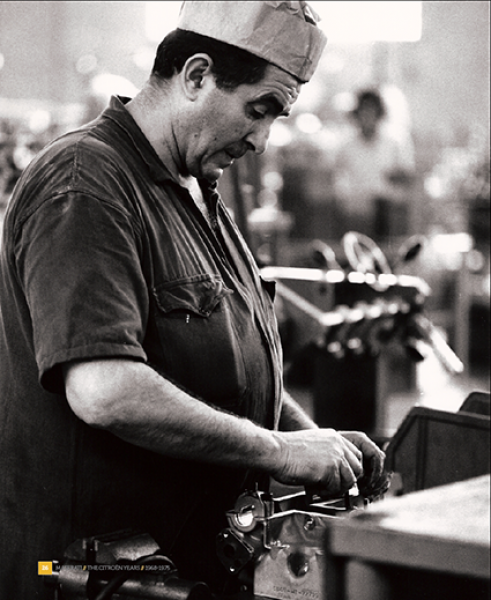 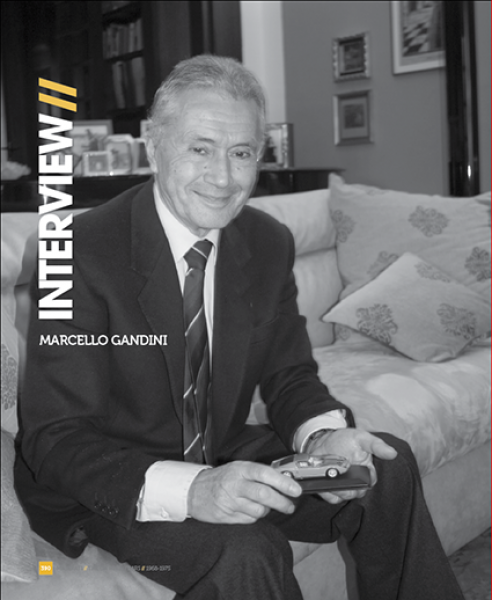 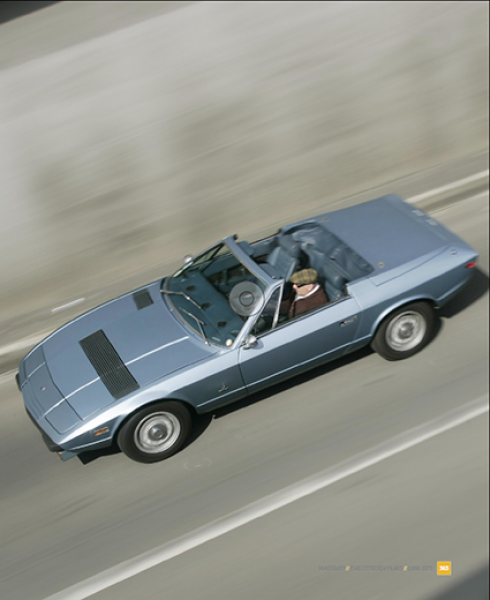 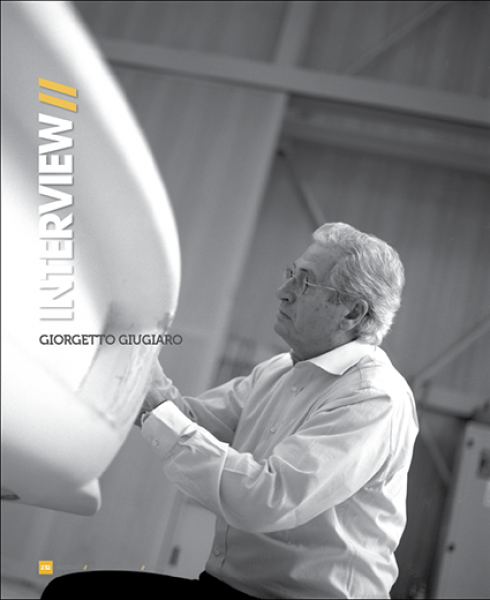 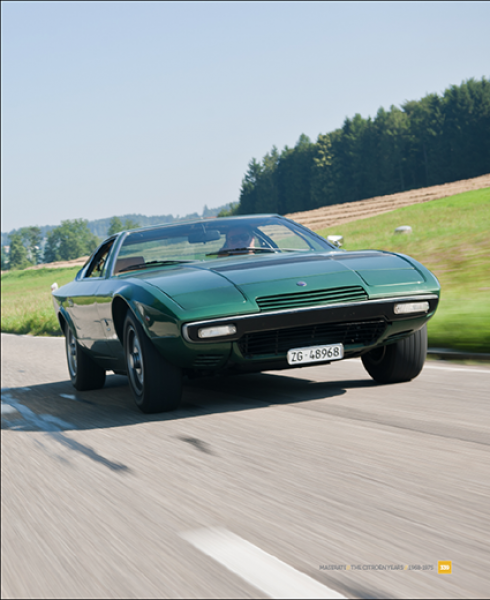 There are over 70.000 words of interviews with Maserati and Citroën participants in the saga, many of whom had never ever been interviewed and several have unfortunately since passed away. 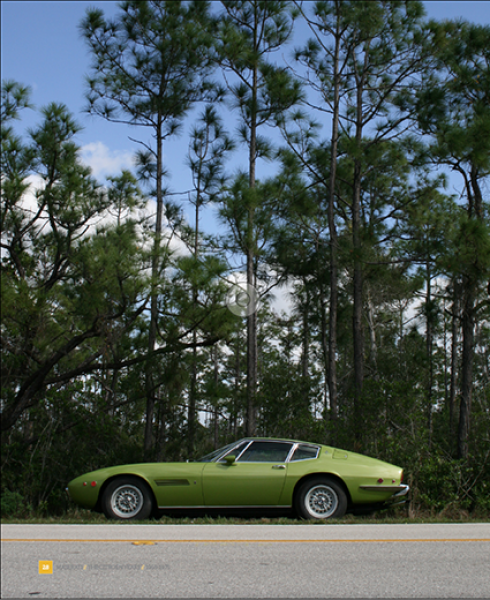 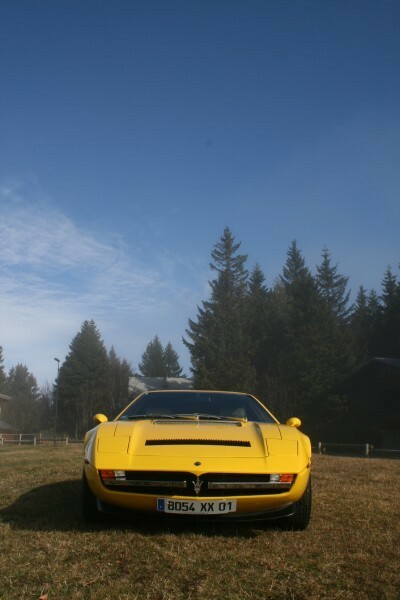 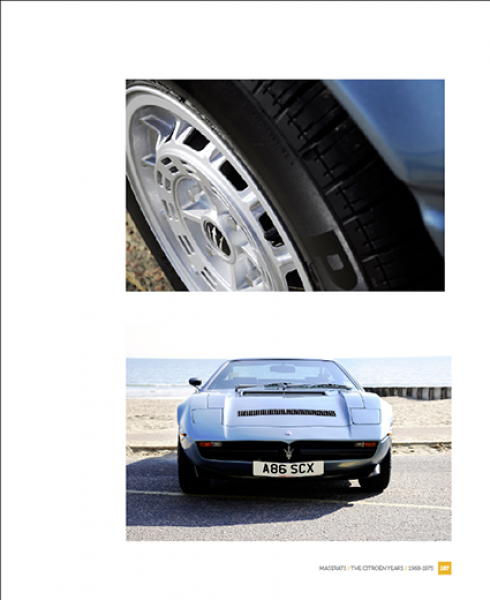 This is the definitive work on an era curtailed by the energy crisis, the introduction of speed limits, the quadrupling of fuel prices and political and social unrest, all of which formed a virtual tsunami which Maserati could not repel, leading to its closing and sale to de Tomaso with Italian government help.